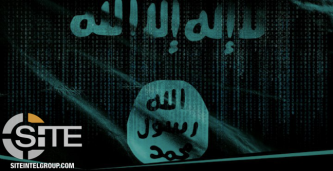 The Islamic State (IS)-linked “Anshar Caliphate Army” announced a campaign of cyber attacks targeting the Indonesian government and social media accounts on August 17. 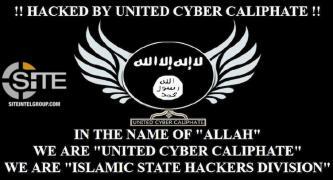 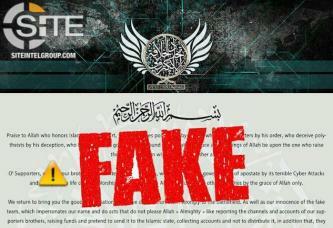 The pro-Islamic State (IS) United Cyber Caliphate (UCC) hacking group threatened to hack and delete hundreds of social media accounts. 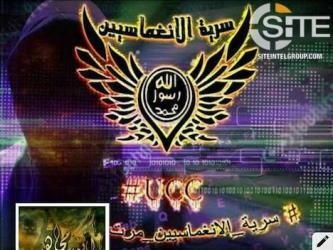 After posting for the past weeks screen captures of social media accounts it claimed to have hacked, the pro-Islamic State (IS) United Cyber Caliphate (UCC) released a video boasting about these actions, and threatened more hacks as "retaliation" for the hacking of IS supporters' accounts. 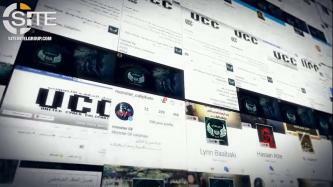 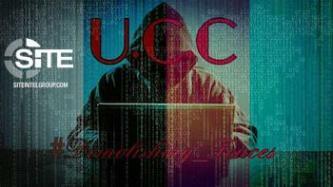 The pro-Islamic State (IS) United Cyber Caliphate (UCC) hacking group resurfaced on Telegram and claimed hacking numerous Facebook, Twitter, and Instagram accounts. 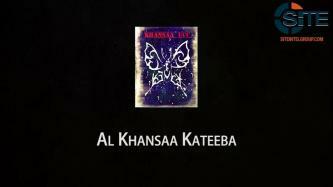 The “Al Khansaa Kateeba” (Khansaa Battalion), which describes itself as the female division of the pro-Islamic State (IS) United Cyber Caliphate (UCC) hacking collective, released a video responding to rumors and claiming to have hacked over 100 Twitter accounts in March 2017. 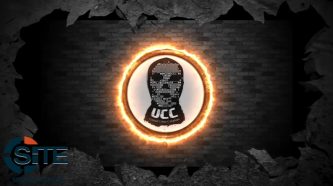 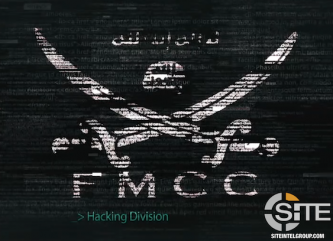 The pro-Islamic State (IS) United Cyber Caliphate (UCC) hackers released a video describing the structure of the group’s leadership and flaunting past accomplishments for its #Demolishing_Fences campaign. 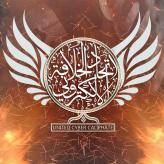 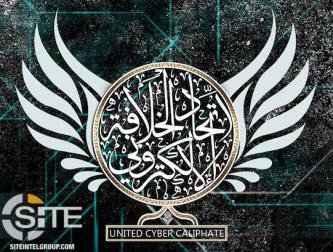 United Cyber Caliphate Announces Death of Its Leader, Implies Threat to Retaliate Against U.S.